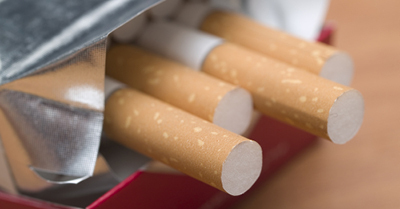 The legal age to purchase tobacco products of any kind in the United States is 18. If a smoker picks up the habit on their 18th birthday, and smokes a pack a day until they’re 35, they will lose an average of four or five teeth. Smoking can also cause additional, serious oral health problems. At our dental office in West Caldwell, we want to explain just how harmful a smoking habit can be to your health. If you’re a smoker, it’s even more important to keep up with regular visits to our West Caldwell dental office, and it’s just as important for us to know if you smoke. We won’t judge you but we will encourage you to quit, both for the health of your smile and for your body. 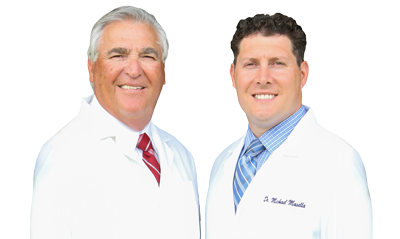 Serving patients from West Caldwell, Fairfield, Roselane, and surrounding areas.